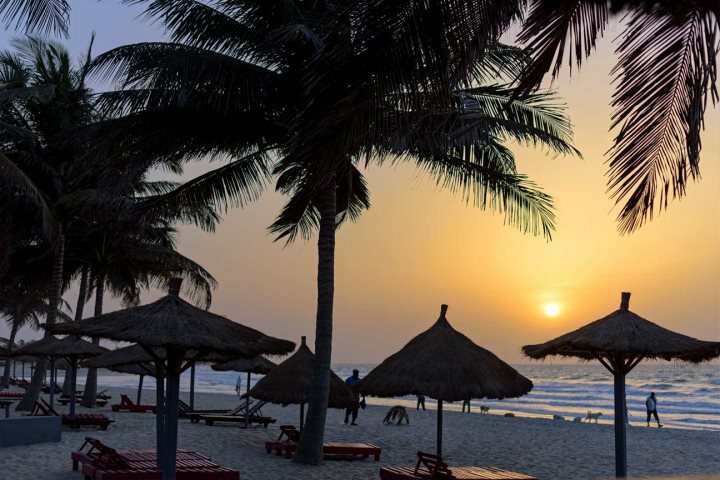 Put 30°C heat together with wildlife experiences, beautiful beaches and great offers, and you’ve got yourself a holiday to The Gambia. 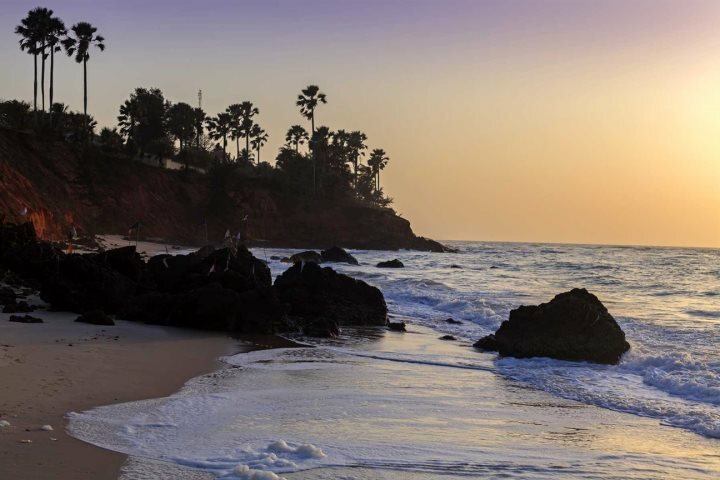 The Gambia is a rewarding holiday destination no matter what time of the year you choose to visit, but when the frost starts to creep in for the winter season, you may find yourself craving some sunshine. 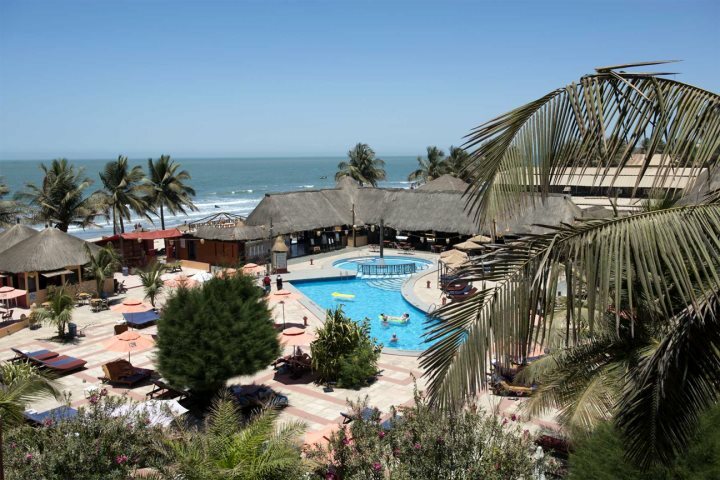 This is where The Gambia makes for a fantastic choice, as not only can you bathe yourself in 30°C+ heat, but also make the most of some great deals and savings. One of our absolute favourite properties for escaping everyday life and enjoying a peaceful atmosphere alongside the Atlantic Ocean, Ngala Lodge is ideal for couples seeking tranquillity. You’ll also discover that the food here is superb, we couldn’t recommend eating here highly enough! 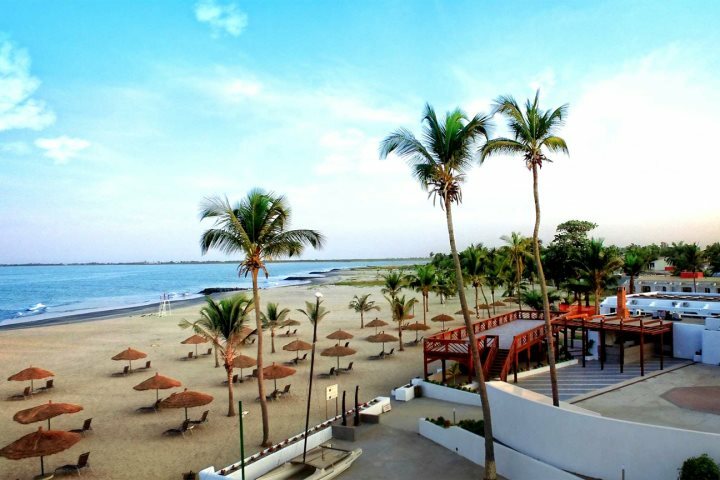 If all-inclusive is more your style, the recently refurbished Sunbeach Hotel is a great option. 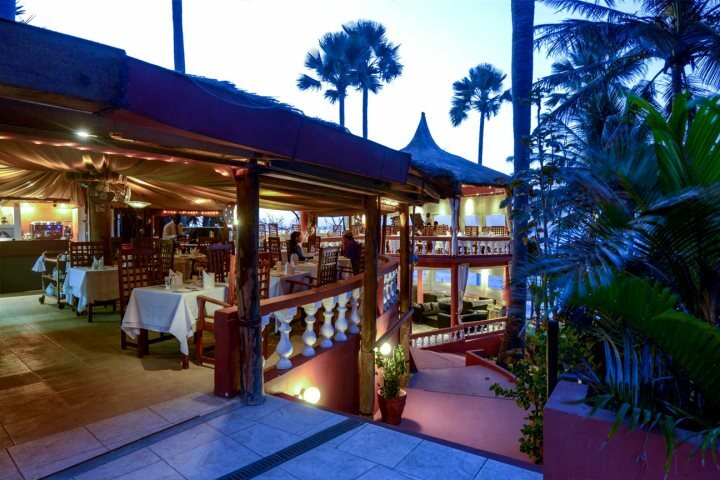 Set beside The Gambia’s best beach, Cape Point, enjoy all the perks of all-inclusive, but still have the option to head to a local restaurant or two should you wish to get out and about. Indulge in beachfront luxury at Coco Ocean, where you can make use of the hotel's variety of facilities, including their impressive spa. 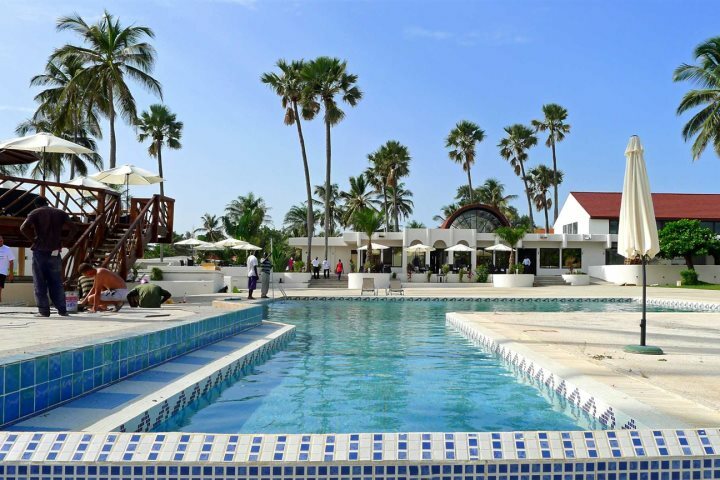 This is a great option for couples looking to spend a romantic week at the beach, or perhaps you'd rather laze around the three-tiered pool? 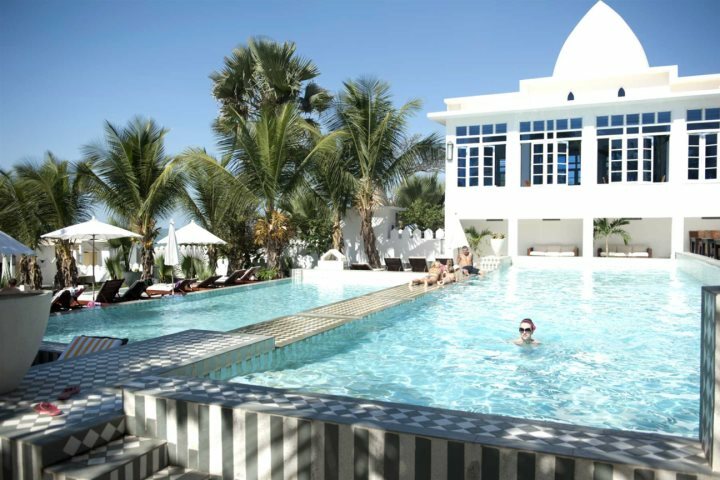 The perfect spot for families and couples alike, this vibrant and exciting hotel is positioned directly on Kotu’s stunning beach. 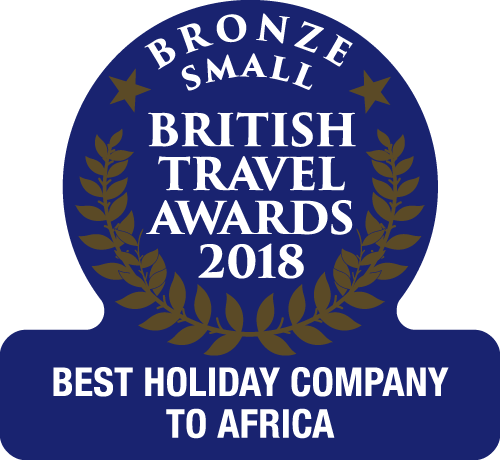 It’s ideal for relaxation, family-friendly games and sunbathing during the day, and African drumming, dance troupes and musicians during the evening. 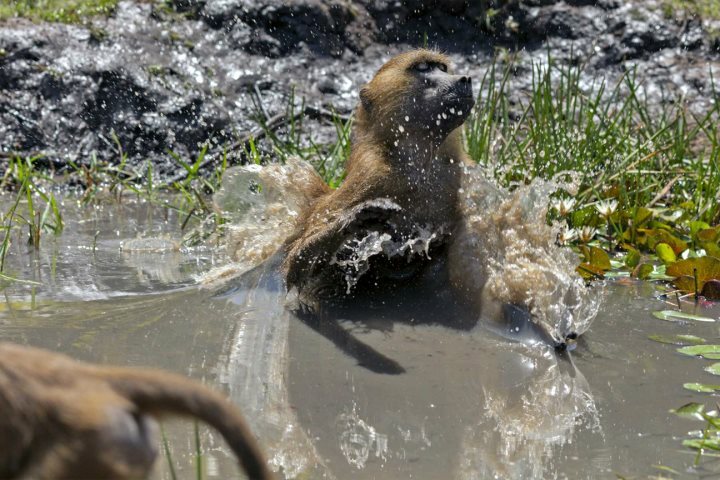 Although the savings aren’t as big, experiencing Mandina Lodges cannot be compared to anything else. 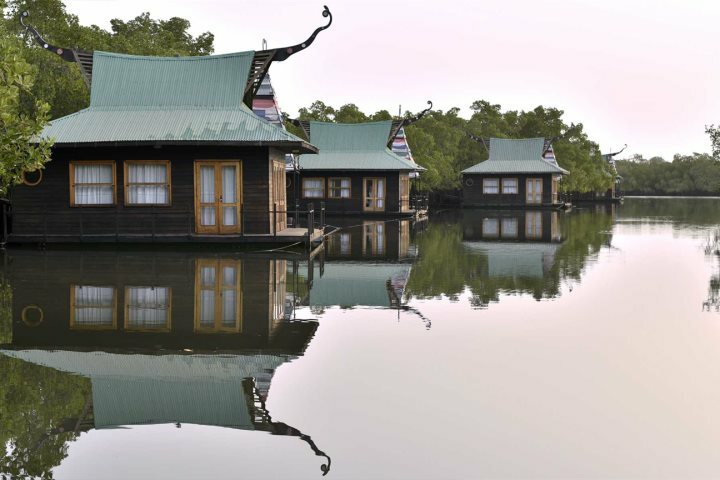 The serene atmosphere along a tributary of the River Gambia is only broken by that of the twittering and chattering animals who live in the forest, and the jungle and floating lodges offer a barefoot luxury experience which is truly unforgettable. 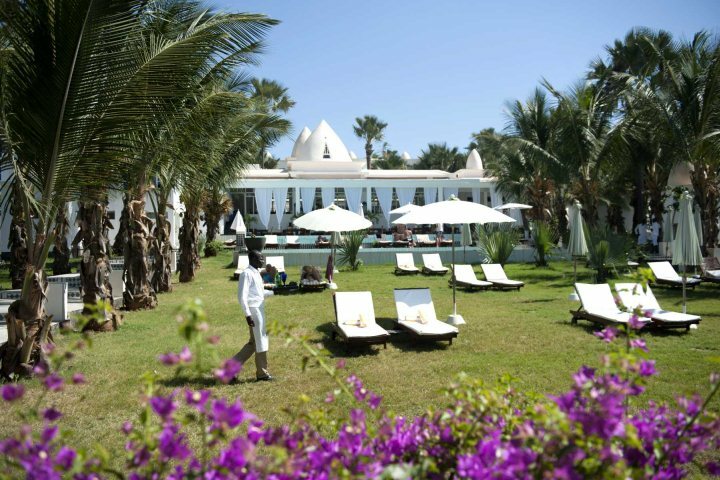 If these offers have tempted you to find out more about a holiday to The Gambia, browse more of our special offers here. *Prices correct as of 29 June 2017.